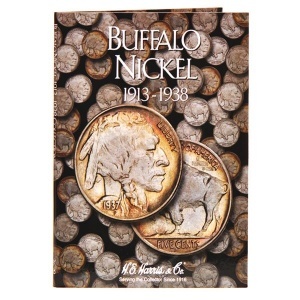 14 Buffalo Nickels inside a Buffalo Nickel Coin Folder. This combo offer normally retails for $99.95. But you can get it today for just $49.99. 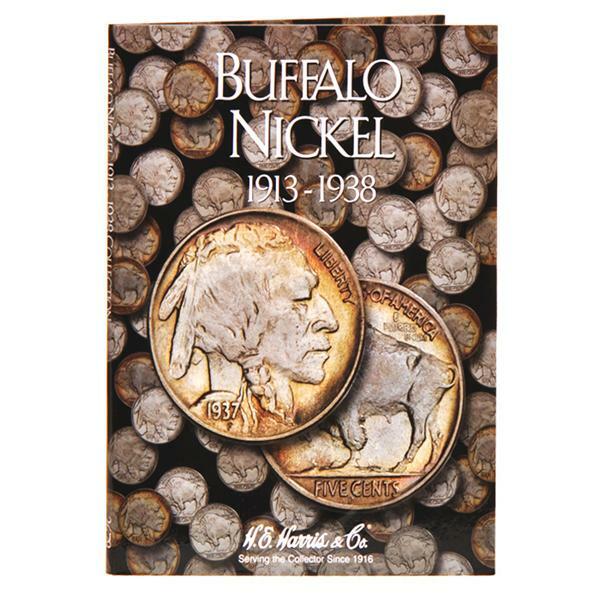 The nickels are minted between 1913 and 1938 and are in good or better condition. The Coin folder has spaces for 66 coins. This offer cannot be combined with any other discount. Offer available while supplies last.